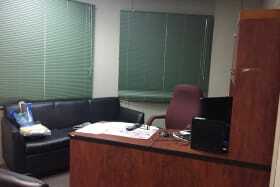 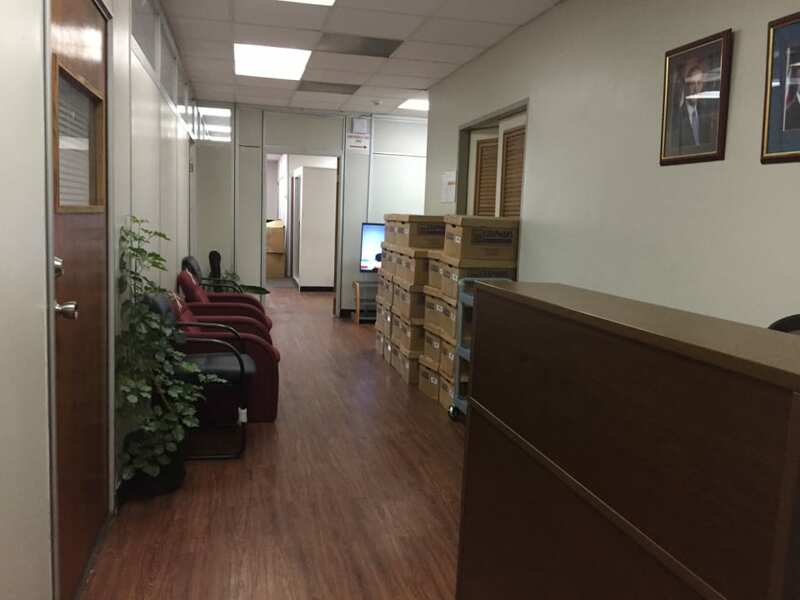 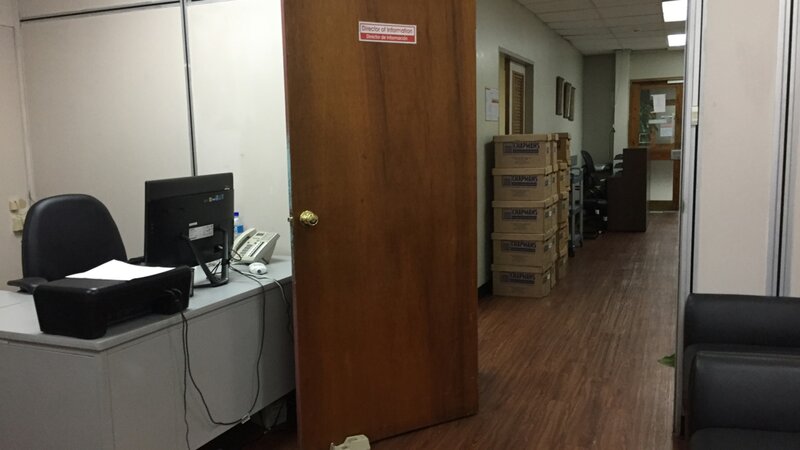 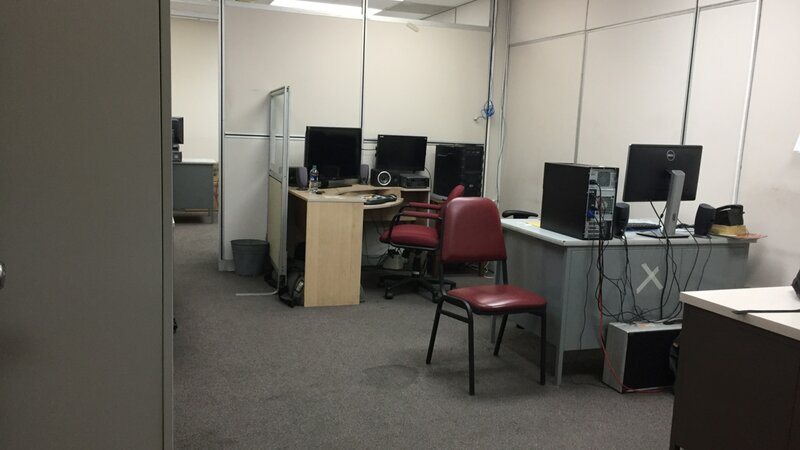 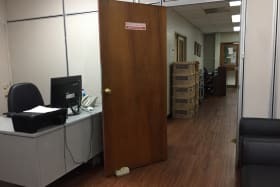 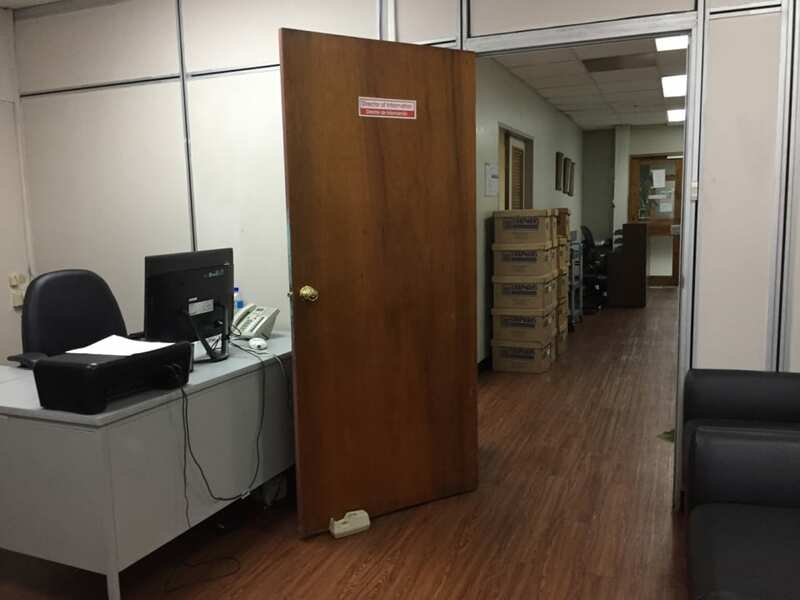 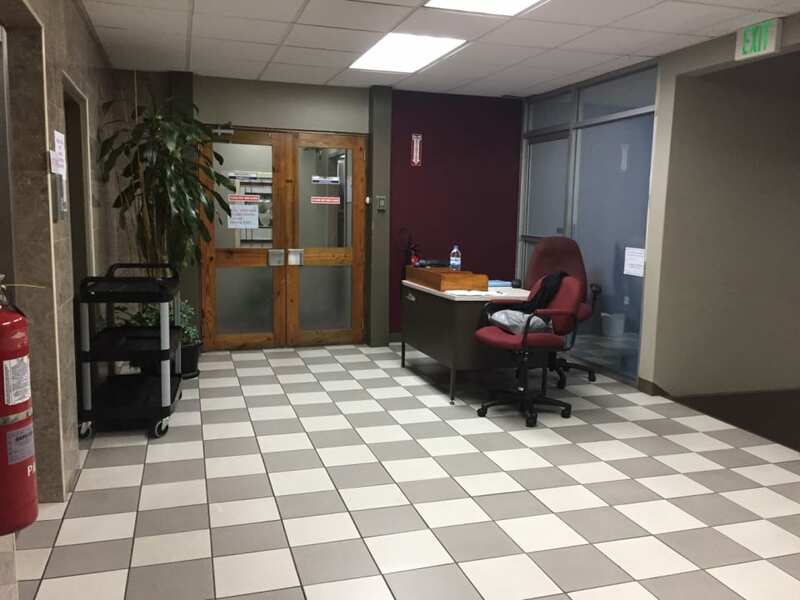 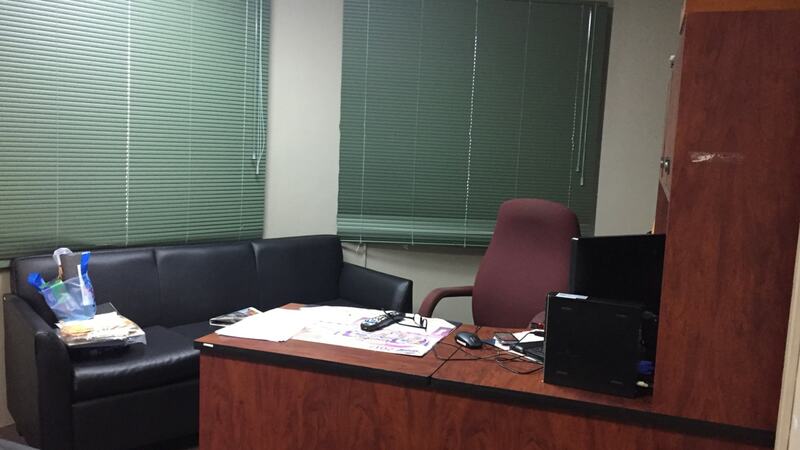 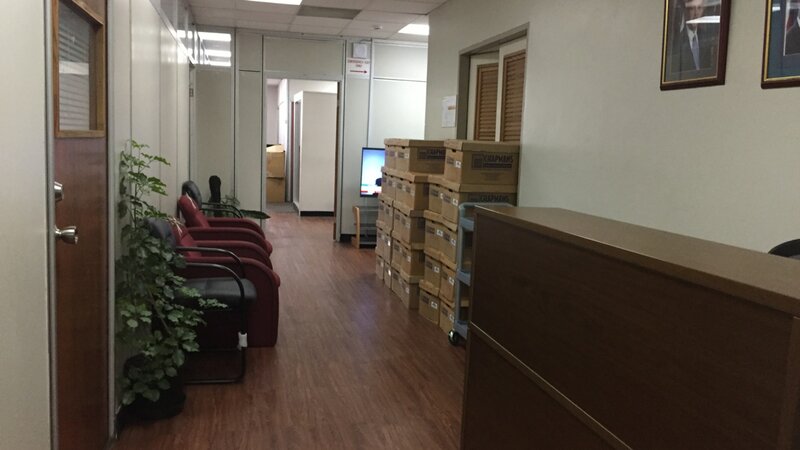 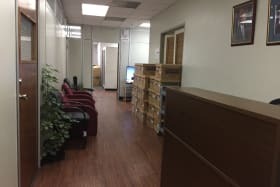 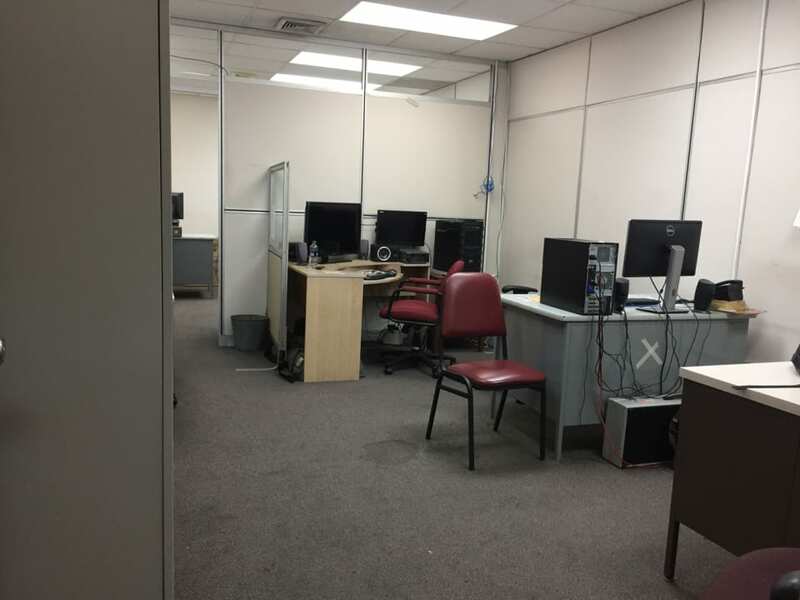 Located in a prime commercial area, this large office can easily be reconfigured to suit your requirements. 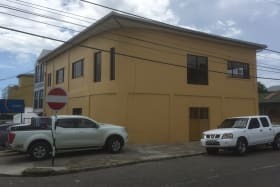 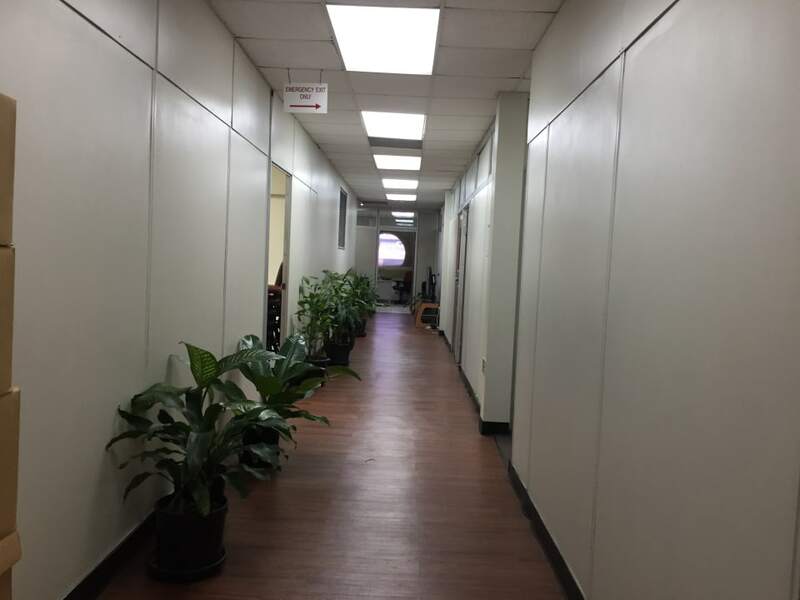 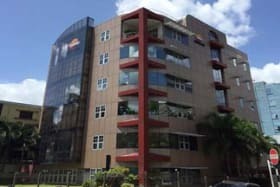 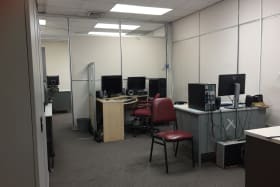 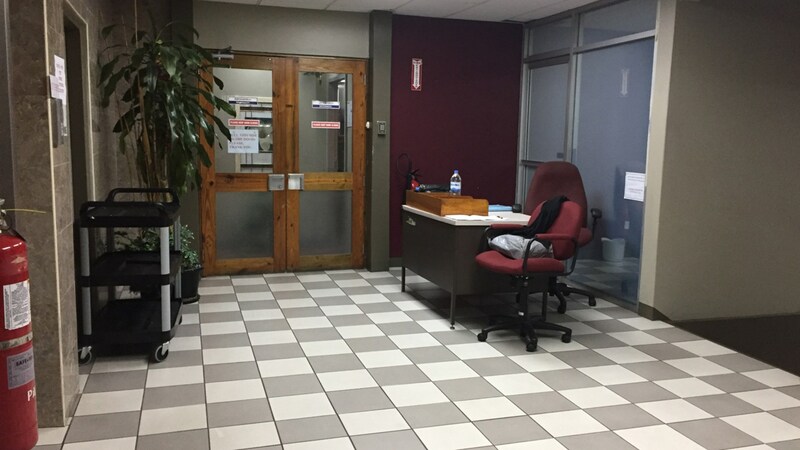 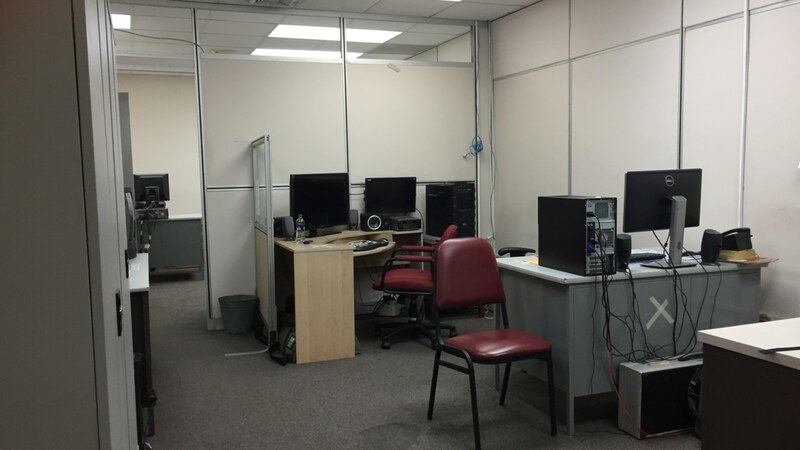 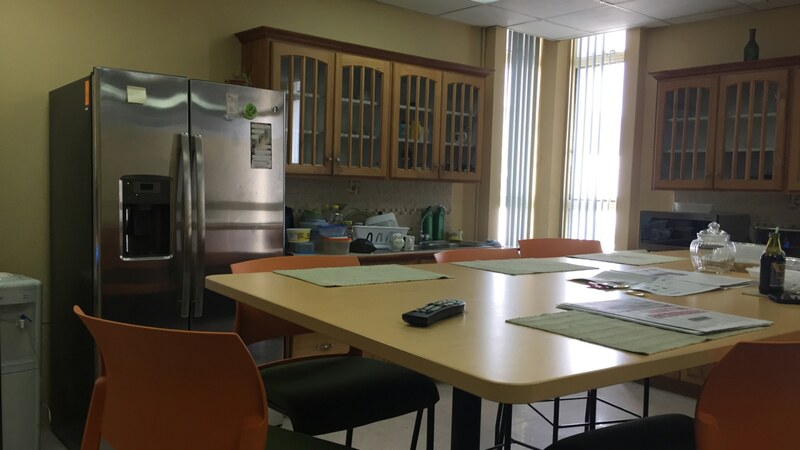 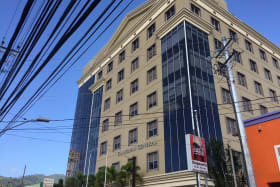 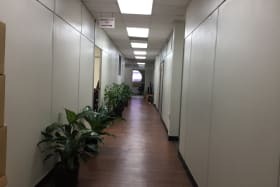 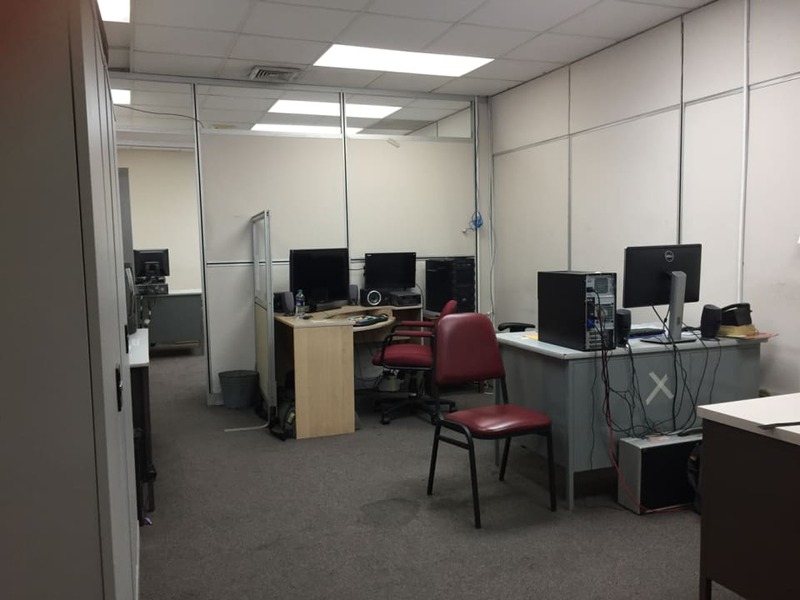 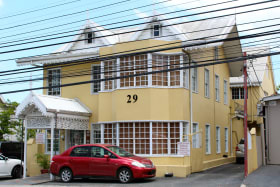 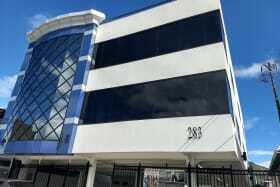 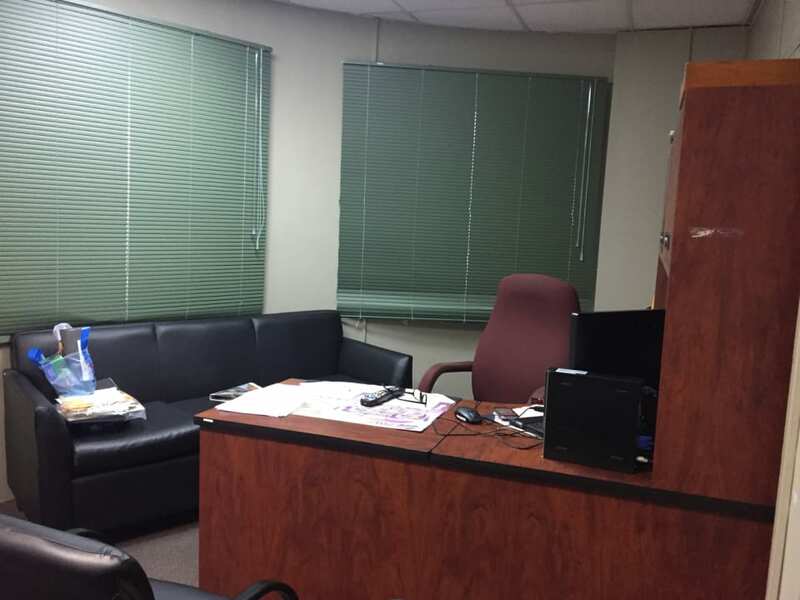 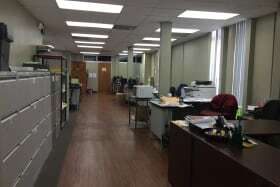 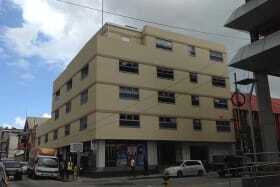 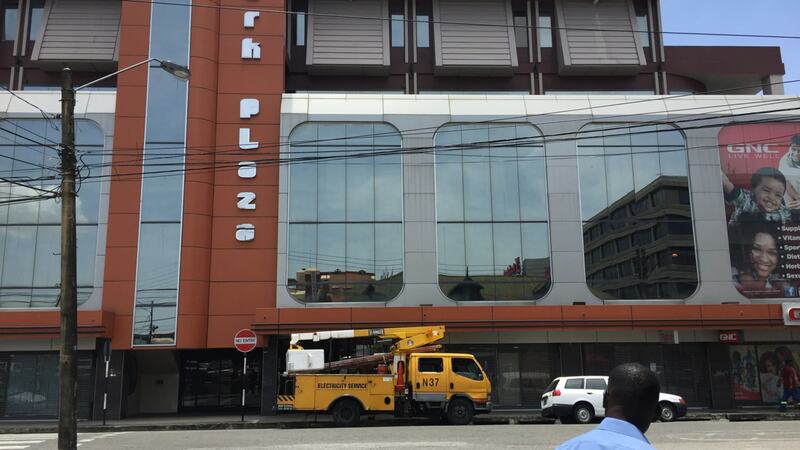 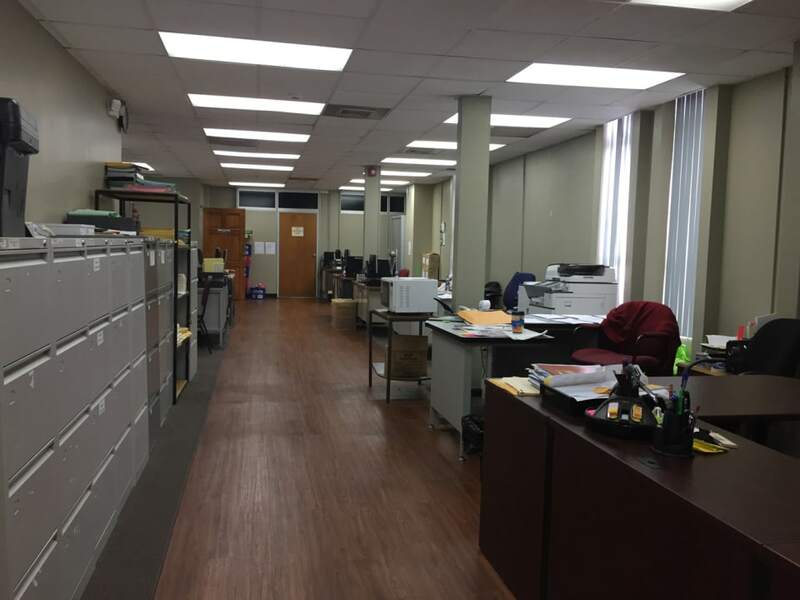 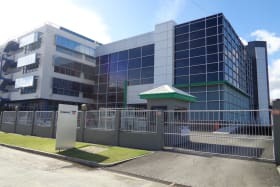 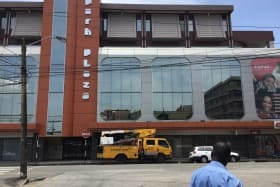 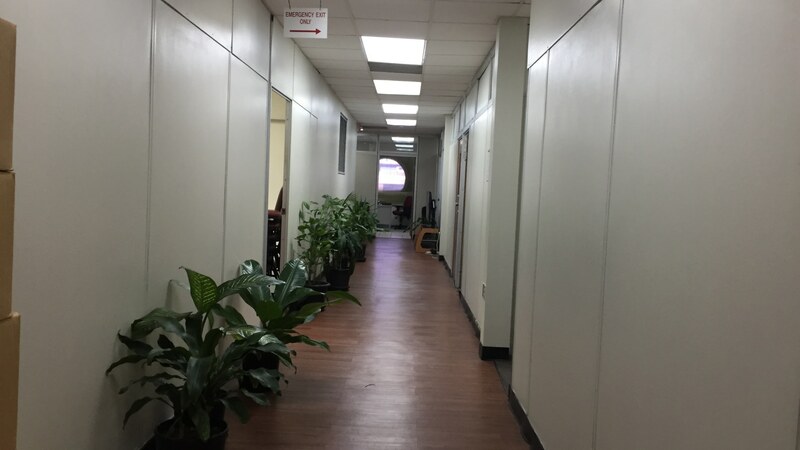 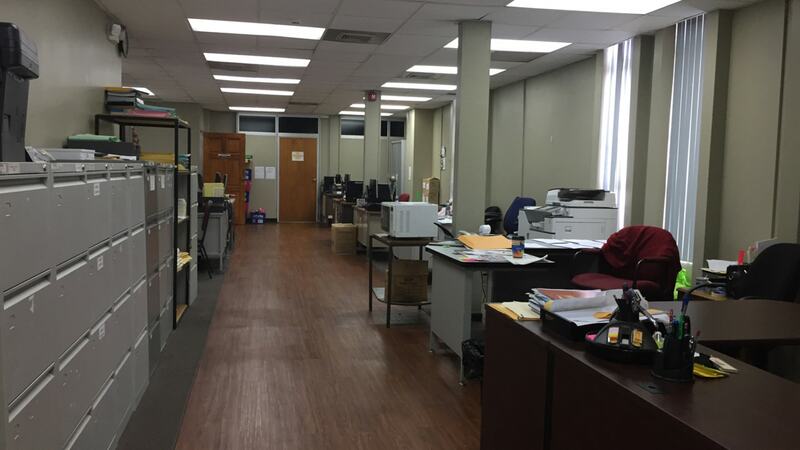 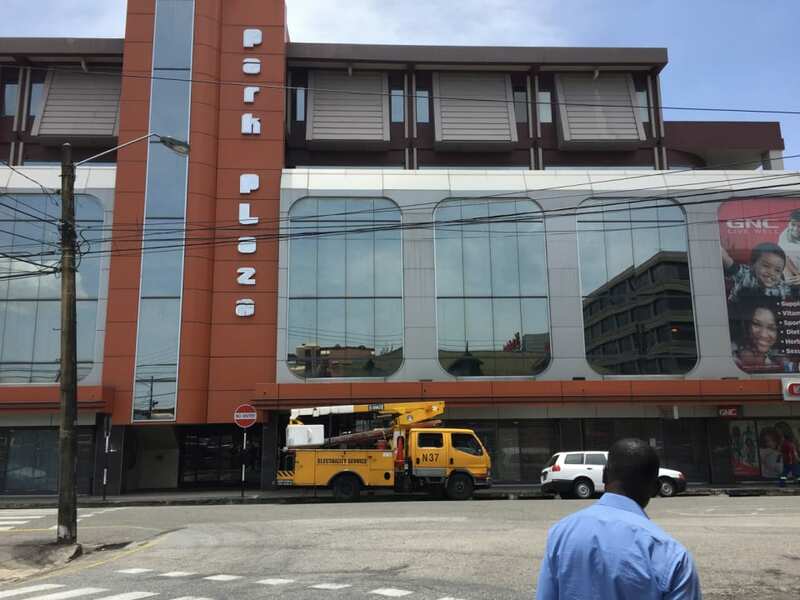 Large office space in a prime commercial area of Port of Spain. 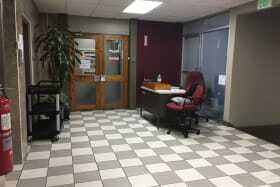 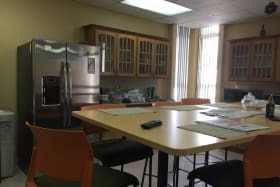 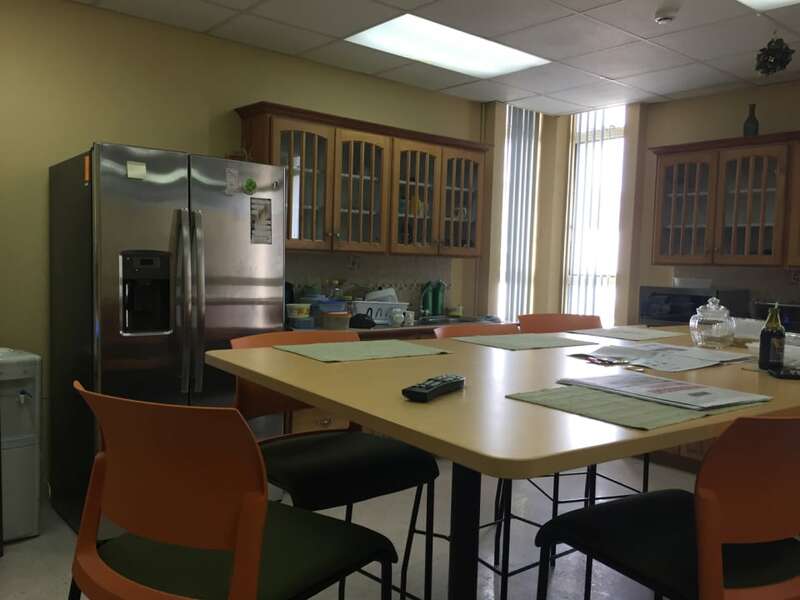 This space features enclosed offices and a large open space but can be easily reconfigured to suit requirements. 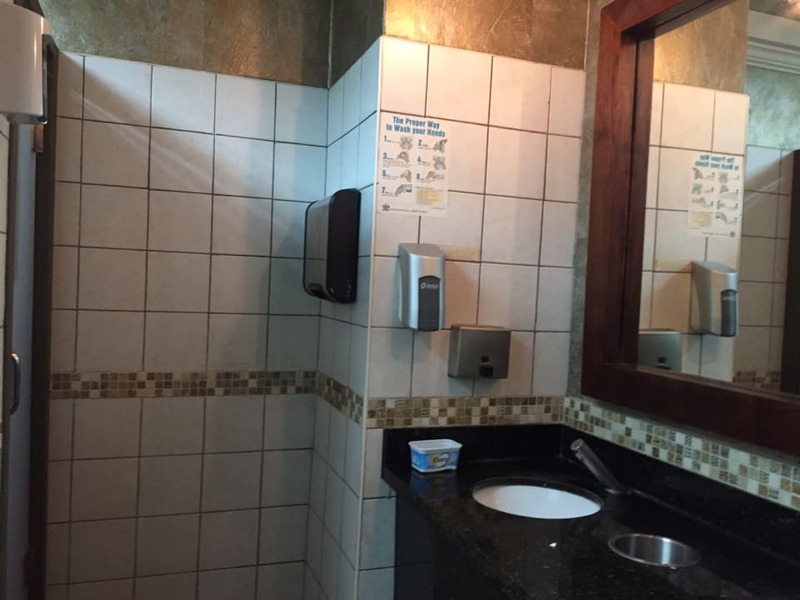 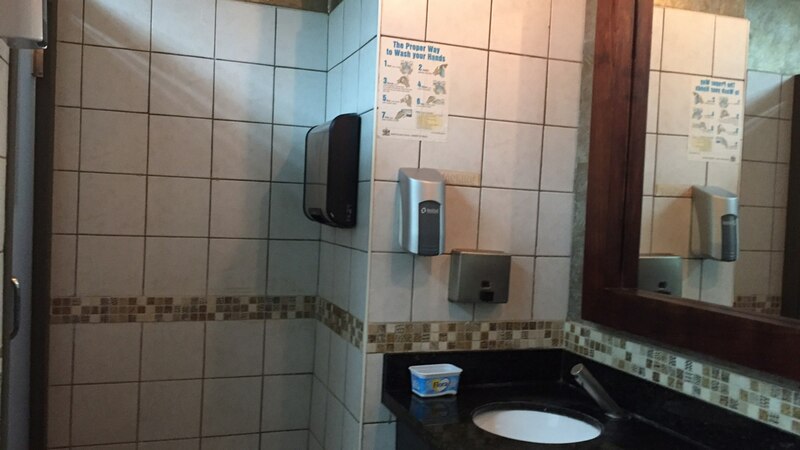 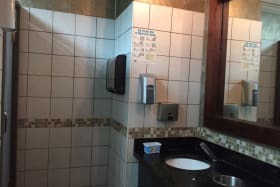 There are 5 toilets and 2 elevators (1 service and 1 passenger). 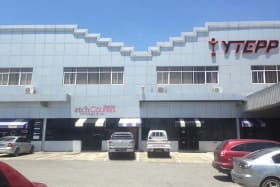 Parking for 10 vehicles. 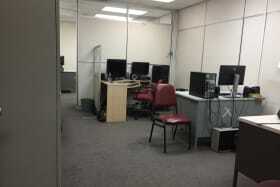 No CAM.